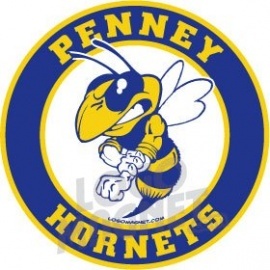 A page to view photos of Penney HIgh School activities. 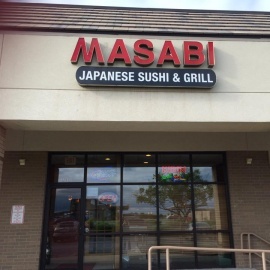 Locally owned and operated Pizza place. www.Stables816.com | Located only 5min North of Liberty, 20min North of Downtown.